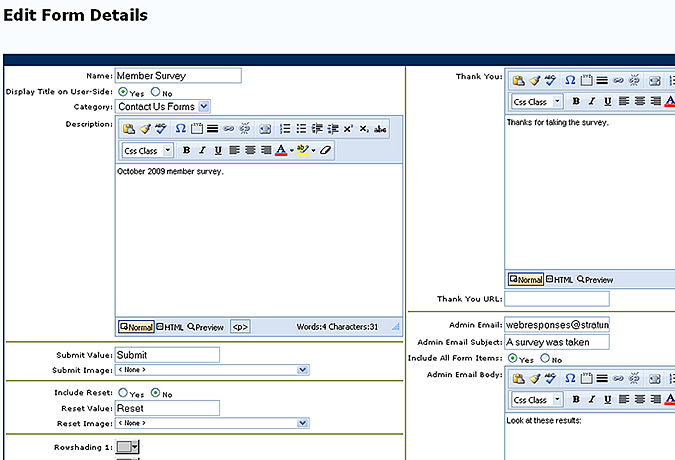 Additional administrative email confirmations based on a user selected input - i.e. 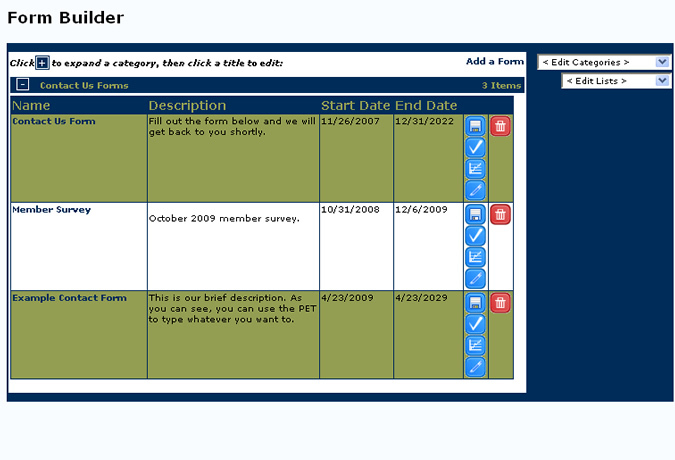 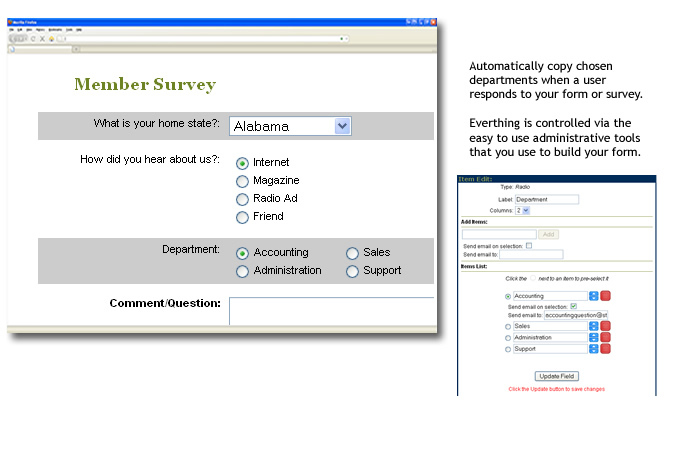 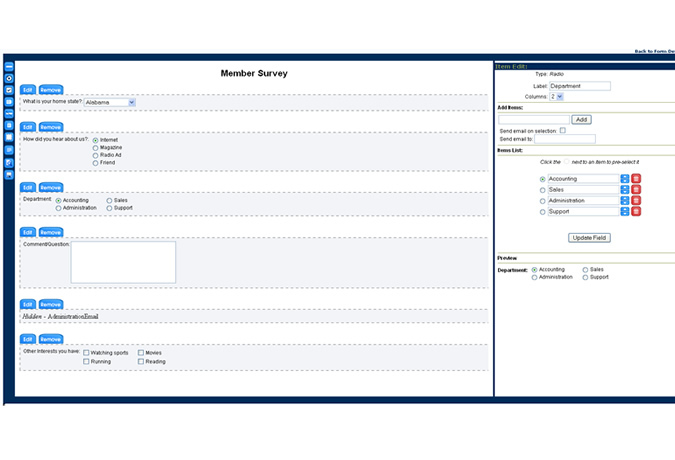 associate an additional administrative email to any list item a user can select. 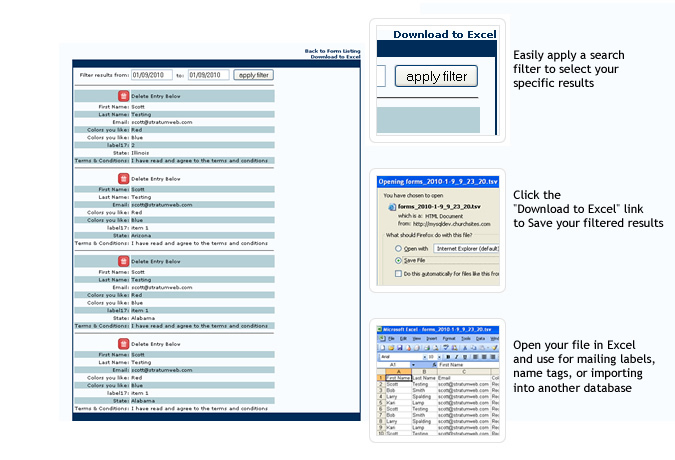 For example, in your department list you can associate a different email with each department, and the system will automatically copy the Administrative email to the selected department email.